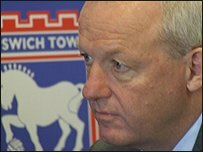 May 6 - Simon Clegg (pictured), the new chief executive of Ipswich Town Football Club, plans to use Olympic contacts made in the course of the last 20 years to entice teams competing at London 2012 to use Suffolk. Clegg, who stepped down as chief executive of the British Olympic Association (BOA) after last summer’s Beijing Games - where he masterminded preparations which helped Britain achieve their best Olympic results for a century – has found local authorities beating a swift route to his door. Just three weeks into a job that sees him working alongside club owner Marcus Evans and manager Roy Keane, Clegg has been invited onto the Suffolk County Council’s 2012 group and also has a meeting set up with the chief executive of Ipswich Borough Council, James Hehir. Both Councils, which lie on either side of the Portman Road ground, are keen to use the know-how that Clegg has gained in an Olympic career that began in the mid 80s when he managed the British biathlon team. "I will do whatever I can to support the councils in terms of their aspirations for 2012," Clegg said. "It was my suggestion while at the BOA that we created a training fund for overseas athletes to train over here in the UK before 2012. "We’ve got some fantastic facilities in Suffolk and geographically we are very well placed for access to Stratford, the Olympic Village and other venues. "There are many people in the Olympic movement that I’m still in contact with – contacts and relationships that have been developed over the last 20 years don’t disappear overnight. Last year, London organisers said they could offer ‘credits’ of up to £25,000 to teams choosing to base themselves in the UK around the 2012 Games. Clegg, meanwhile, still has a role to play at the centre of the Olympic preparations. 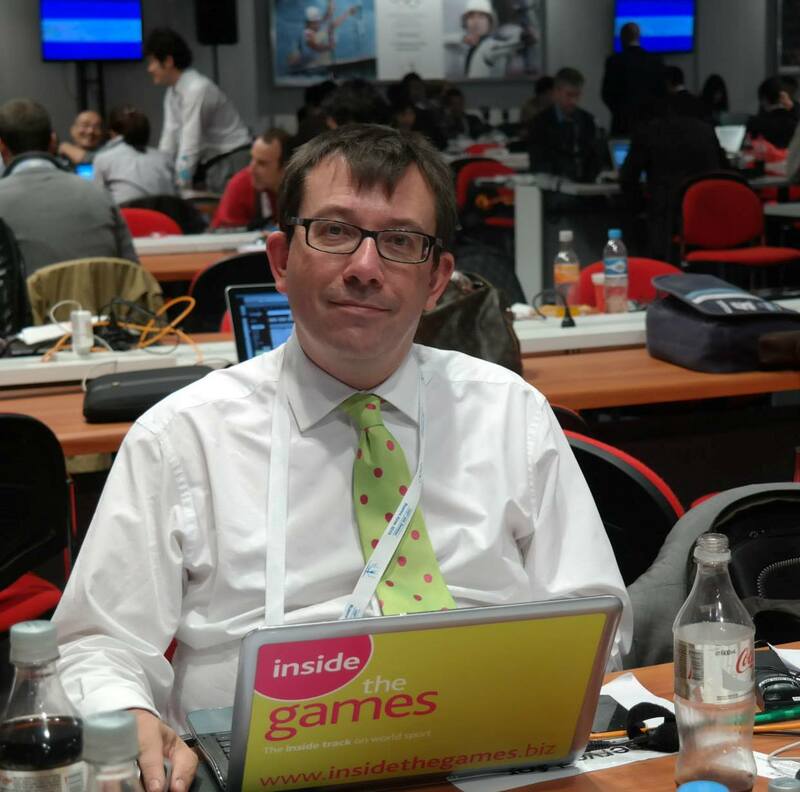 "Seb Coe has asked me to remain on the London organising committee’s sports advisory group so I still have an involvement with the Games," he added. "I was one of the architects right at the start of that concept so for me having an involvement through to its fruition in 2012 is something I’m excited about. "But my focus is now here. "And my Olympics will now take place every Saturday afternoon."